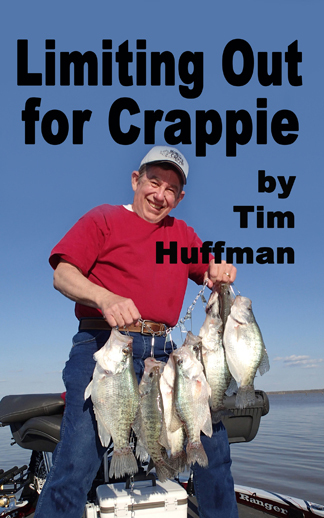 It’s really hard to believe and you’ll be surprised, too, by Vernon Summerlin’s recipes in this issue of CrappieNow. He has three great recipes. Although that may surprise a lot of readers that’s not the surprising part I was referring to. He also threw in one of his favorite in-the-boat sammiches that he says is mouth-watering good. It includes bananas, Spam, and other stuff that doesn’t matter after mentioning Spam. Maybe some Vienna Sausages occasionally but not Spam! I burned out with Spam when I was young and I also made the mistake of reading the label. But hey, if that sounds good to you check out Vernon’s version of this quick sandwich. 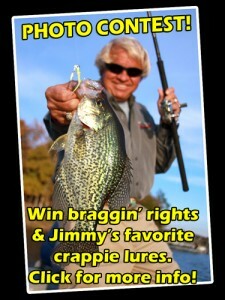 I had the opportunity to attend the Crappie Masters tournament at D’Arbonne Lake in Louisiana. The tournament was after a front, rising stained water and bluebird skies. The water temperatures dropped six to eight degrees during the week and there was current. Still, competitors caught fish with many teams having several two-plus pounders. Winning weight for the two-day, 14-fish tournament was 28 pounds. Many fishermen have heard about D’Arbonne Lake but generally speaking, it is a hidden gem. The number of quality fish is almost unbelievable. Its slabs may not equal Grenada’s but the average size and numbers are outstanding. This is prime time in many parts of the country. I hope you’ve had the chance to enjoy the good fishing. 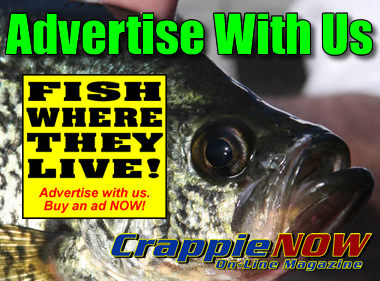 You are welcome to send pictures of your catches to our magazine. No problem in showing off a little. Are you getting tired of listening to the politicians? 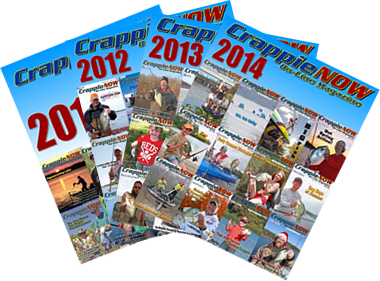 Just to let you know, this issue of CrappieNow has no paid political announcements, you’ll not hear mud-slinging remarks from the Republicans and Democrats, or from the so-called expert analysts, and you won’t be told how to vote. The only stretching of the truth might be the length of a fish, the numbers caught, or about the big one that got away.